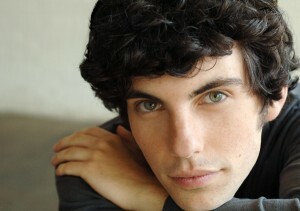 Nick Lehane is a Brooklyn-based actor and puppeteer. Puppet performance credits include The Pigeoning by Robin Frohardt (Pittsburgh International Festival of Firsts), The Little Mermaid (Glass Bandits/StrangeMen & Co.) and LEM Project (dir. Matt Acheson and Tom Lee). Recent NYC acting credits include Barbarous Nights (The Invisible Dog), Set in the Living Room of a Small Town American Play (Theatre Reconstruction Ensemble), The Old Man and the Old Moon (PigPen Theatre Co.) and Victor Frange Presents Gas (The Incubator). Regional credits include The Electric Baby (Two River Theatre) and When the Rain Stops Falling (Quantum Theatre). He holds a BFA in Drama from Carnegie Mellon University, studied at the Moscow Art Theatre School, and was a resident artist at the Rhodopi International Theatre Laboratory in Bulgaria. An aging, isolated chimpanzee pieces together the fragments of her human childhood. Bleak reality bleeds to vivid memory in this non-verbal puppet play. 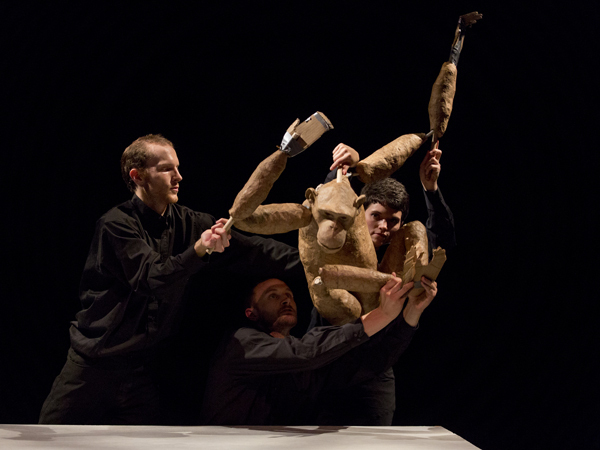 This piece was developed through the Puppet Lab at St. Anne’s Warehouse.